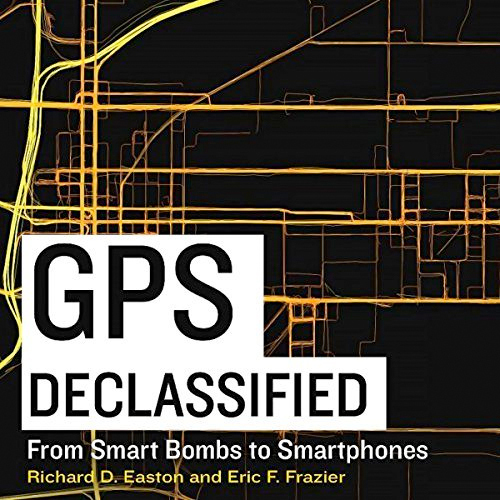 You can now listen to GPS Declassified! An audio version was recently released by University Press Audiobooks and is available at Audible.com. It’s perfect for your drive to work–learn how the GPS in your dashboard and phone got there from its start as a secret, military technology.